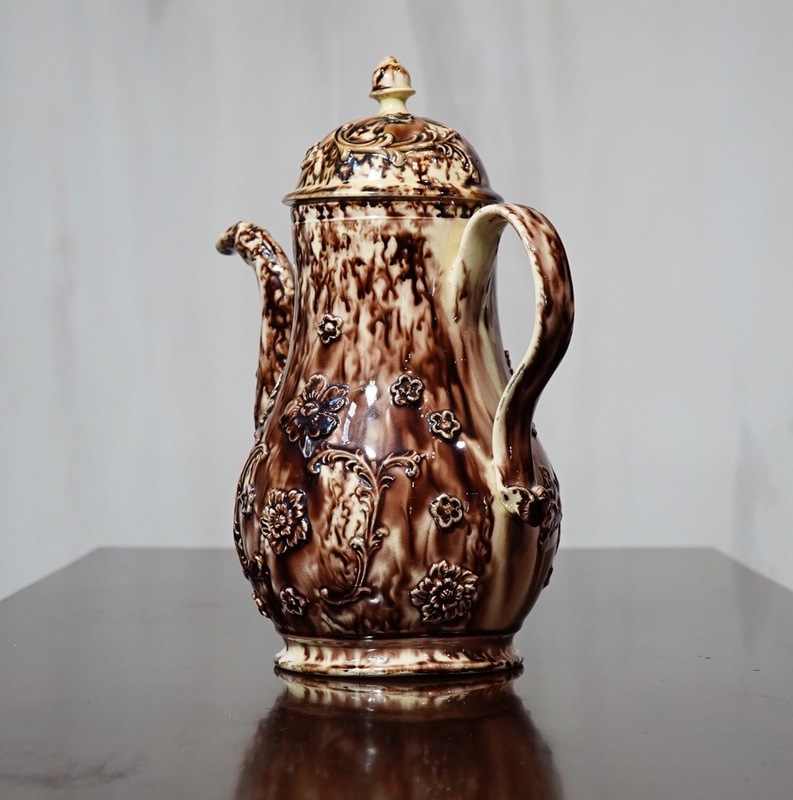 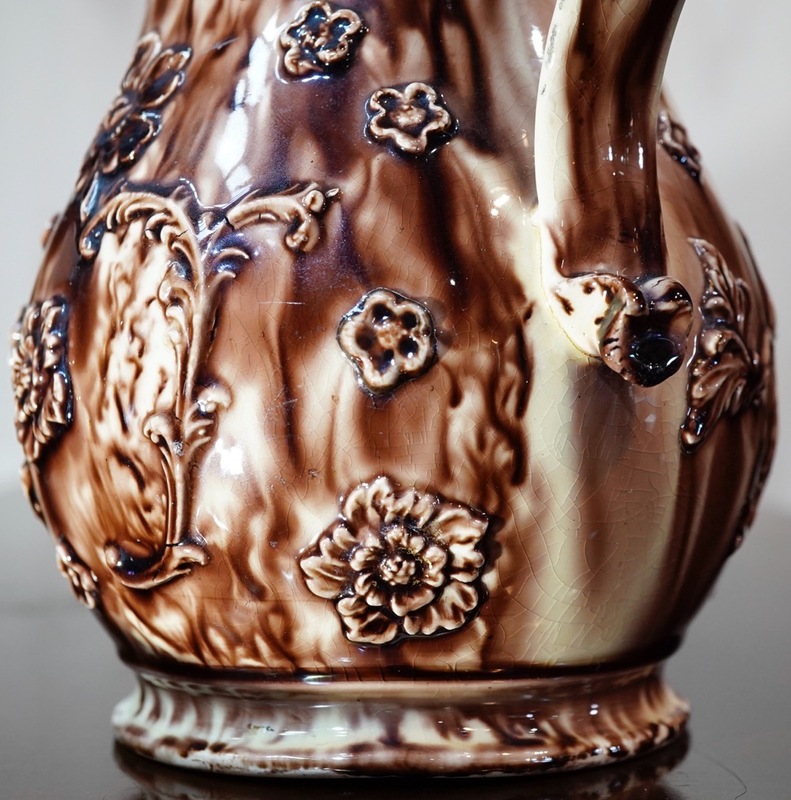 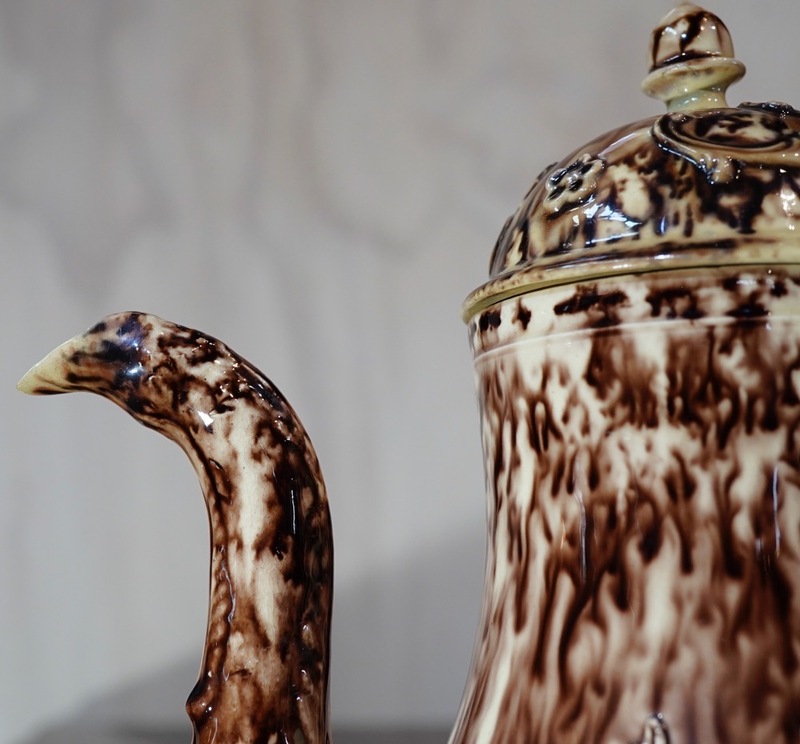 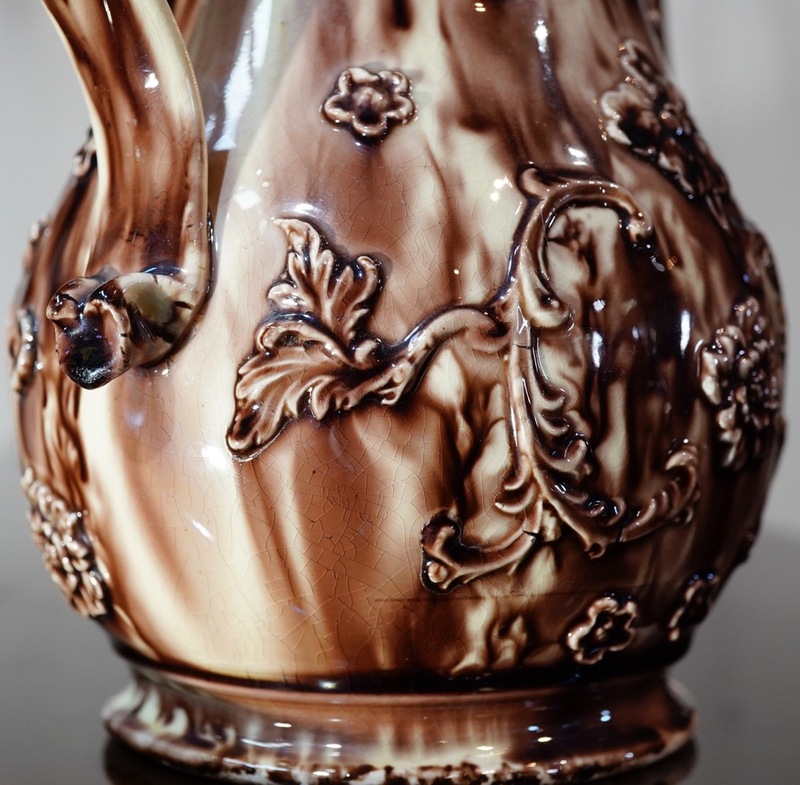 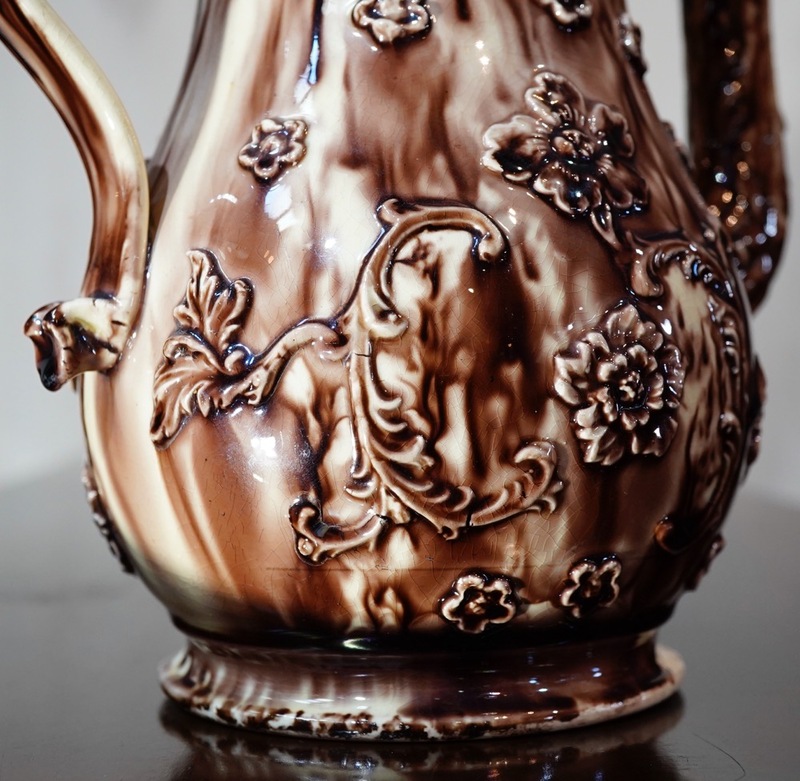 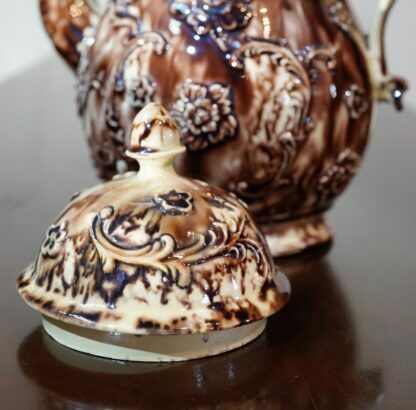 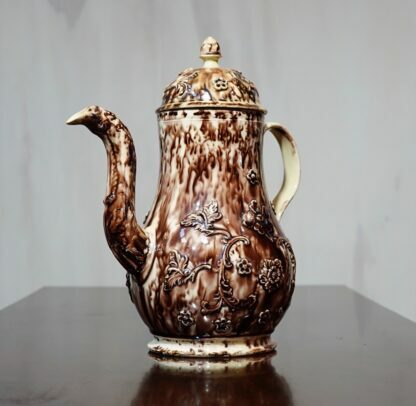 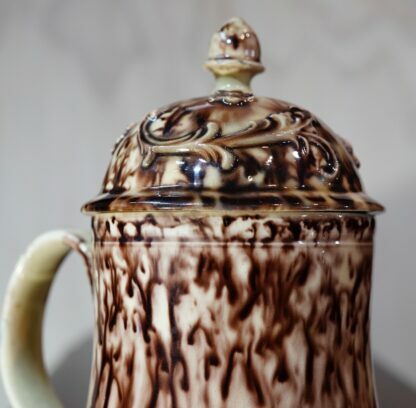 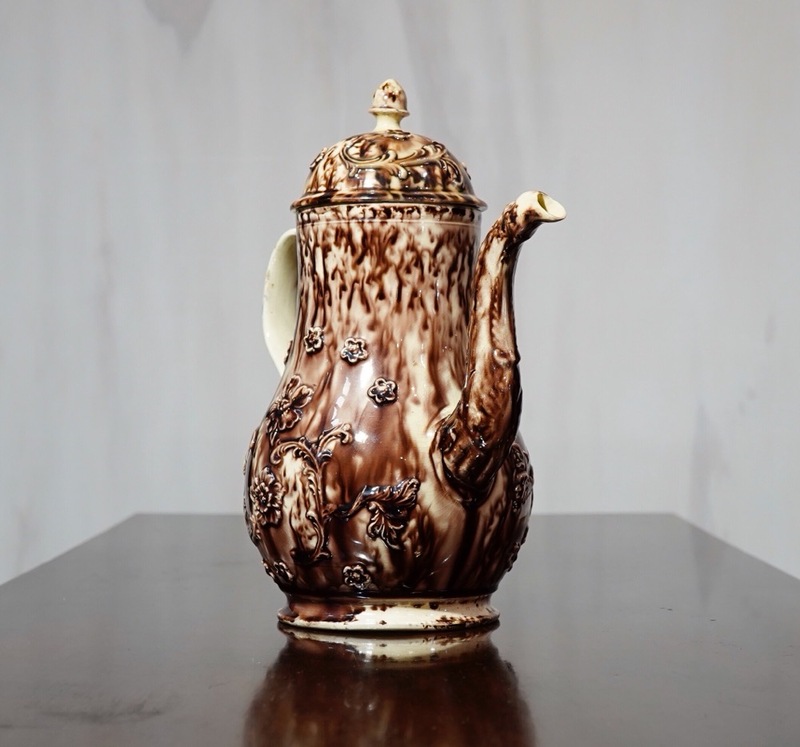 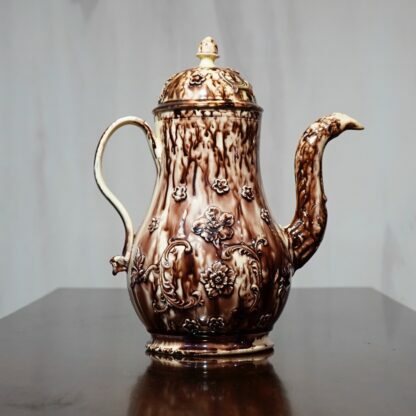 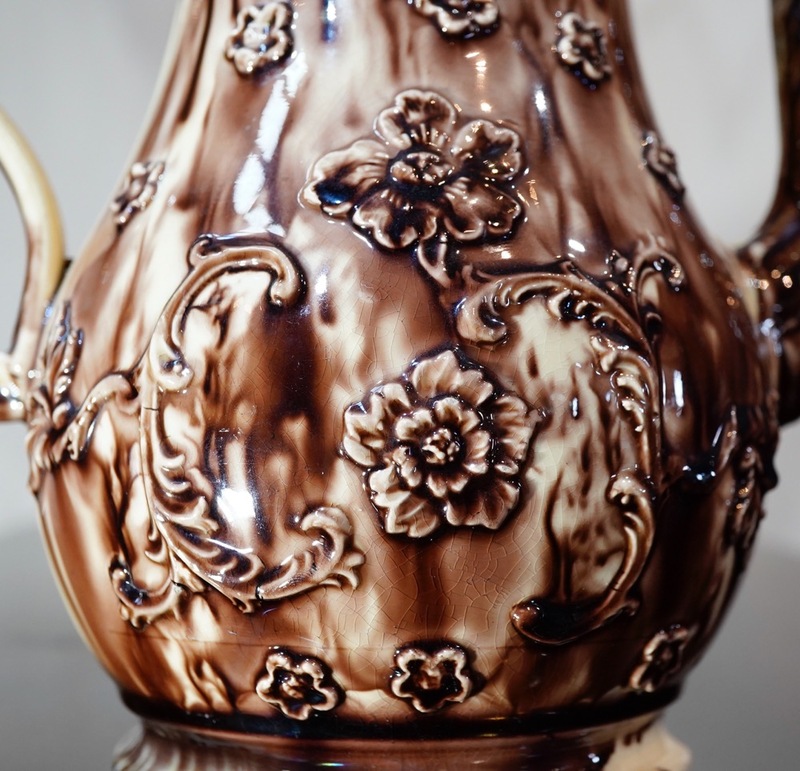 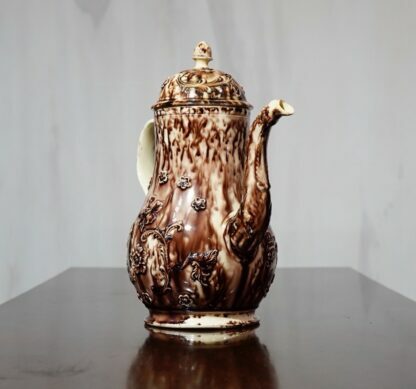 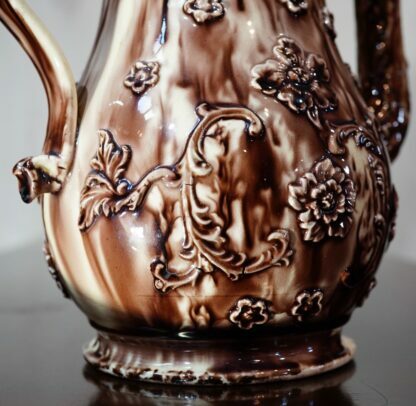 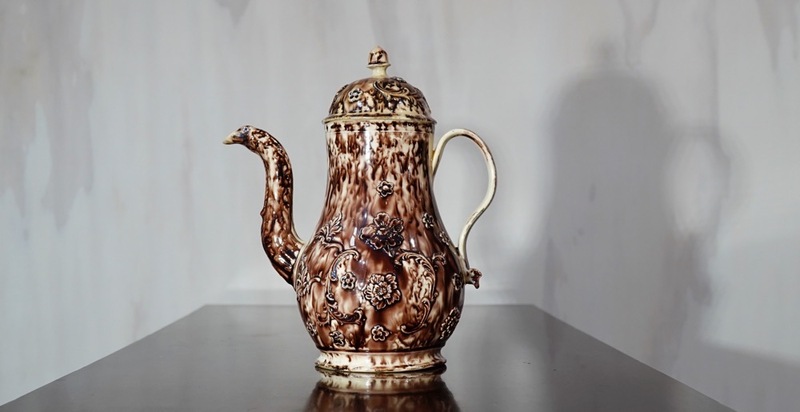 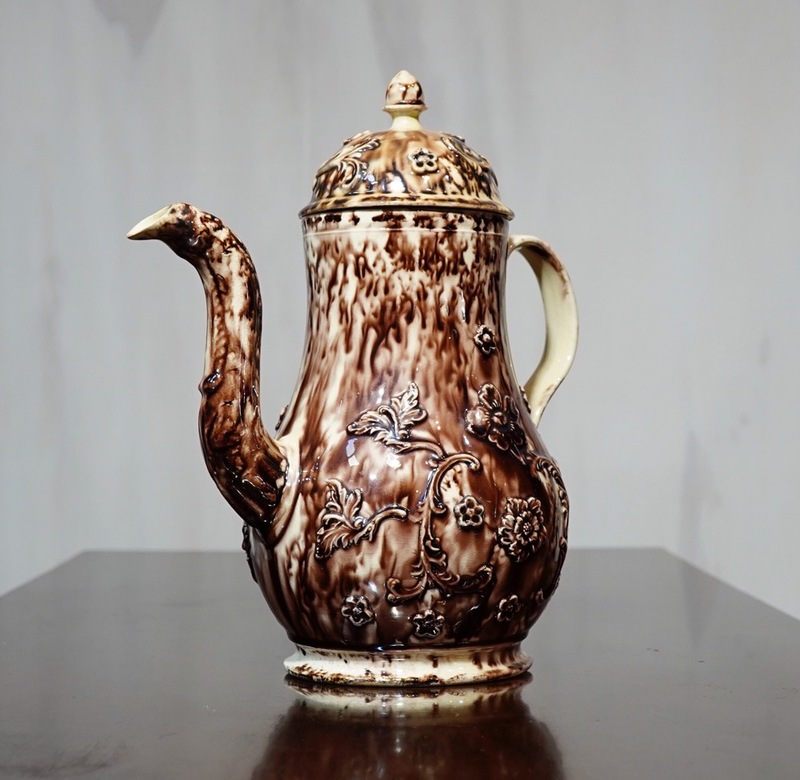 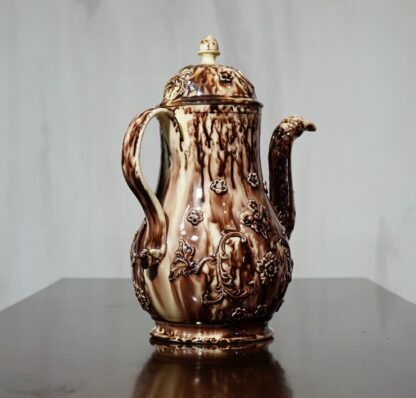 Creamware coffee pot, of tall baluster form, glazed in a superb Whieldon tortoiseshell-type glaze, applied with trailing rose sprigging. Ex- Zorensky Collection. 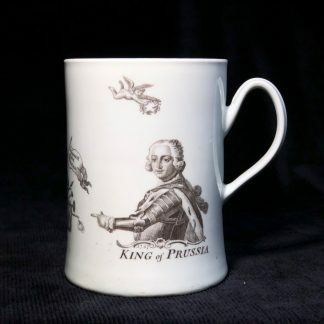 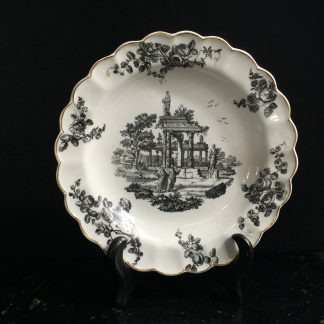 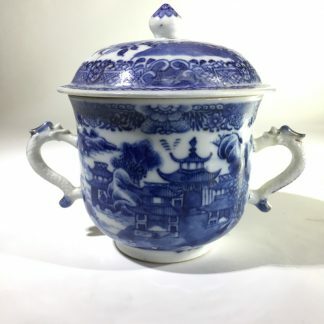 The Zorenskys are best known for their collection of Worcester porcelain. 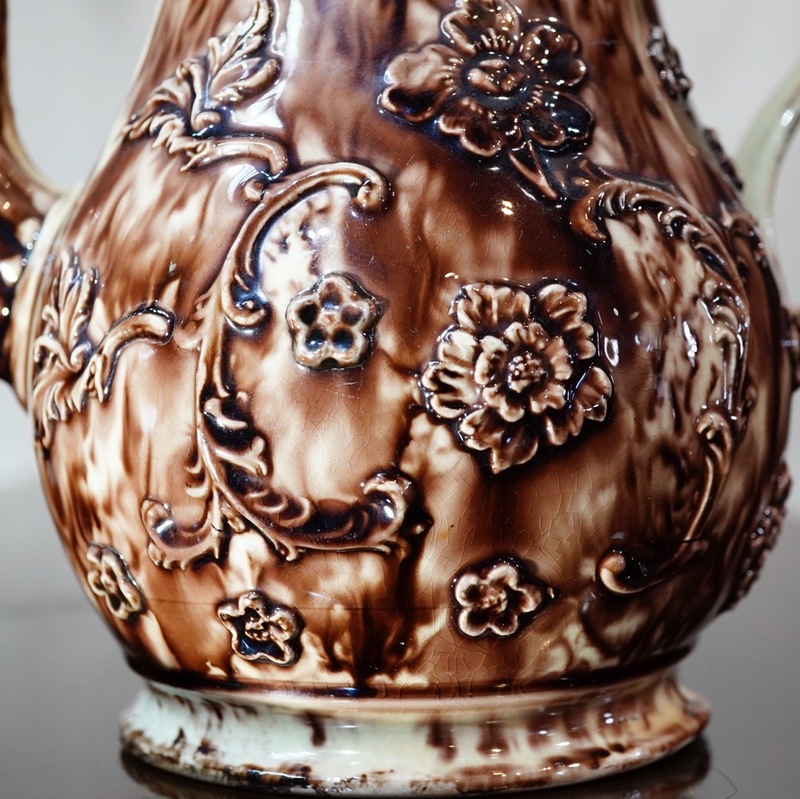 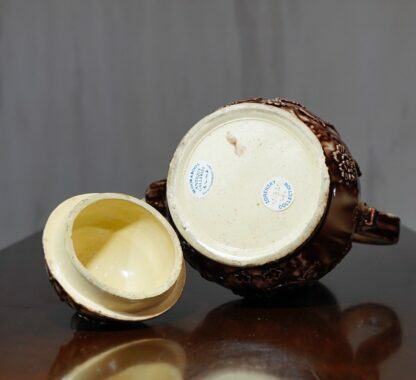 However, they first began collecting pottery before they moved on to early porcelain.